DSA is excited to be part of the Parent to Parent Program and have 13 trained, support parents available as part of our first-call when a family reaches out, requesting guidance or support in their Down syndrome journey. 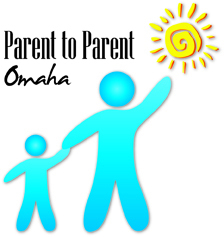 Parent to Parent of Omaha serves families of children, teens, and adults with disabilites. It strives to keep the families well-informed, emotionally supported and active in their local disability community. 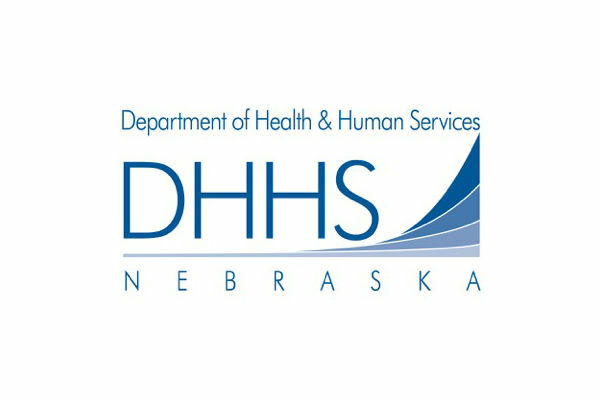 Parent to Parent Support began in Nebraska in 1971 as the Pilot Parent Program of GOARC in Omaha. It was a support program for families of newly diagnosed children with developmental disabilities and was the first peer parenting program of its kind in the United States. Due to its success at providing parent directed information and support, youcan now find more than 600 parent-to-parent programs throughout the nation, including P2P USA. The philosophy behind parents helping parents has been researched and documented as an essential component of any comprehensive family support system. How are Parent to Parent matches made? What characteristics make an excellent supporting parent? Parents who make excellent supporting parents are those who view their child as a valuable person and accept their child’s strengths and weaknesses while having realistic expectations for them. They have successfully worked through the emotional upheaval surrounding the birth or diagnosis of their own child and want to help others do the same. These parents also demonstrate an ability to share their own experiences with others and cope well with their own emotional issues, if any arise. They must be non-judgmental and have a concern for others. They can express themselves well, convey a sense of calm reassurance, and be a good listener. Parents must be able to handle confidential information without the need to discuss it with others and have available time to assist another parent or family.